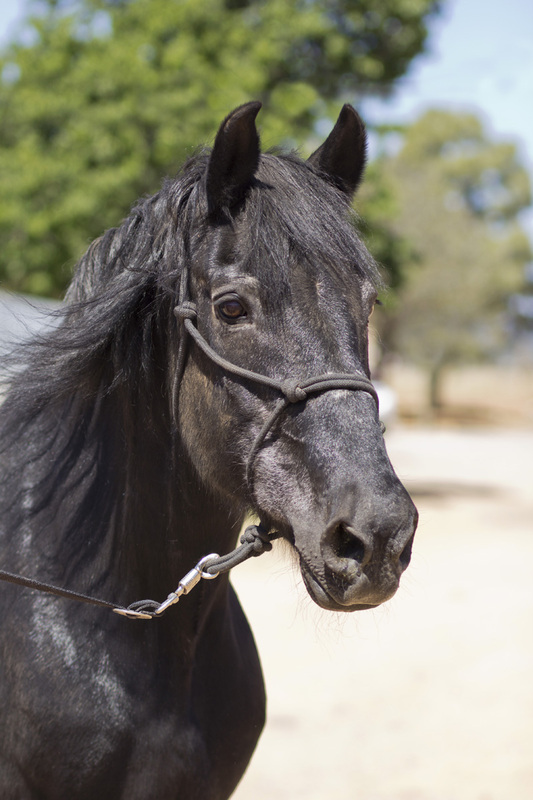 Bo is a gorgeous Percheron-cross gelding. He is calm, well-trained, rideable, and healthy. He would make a wonderful family horse. He would also be a good candidate for therapy programs. He loves attention. CONGRATULATIONS ON YOUR NEW HOME, BO!